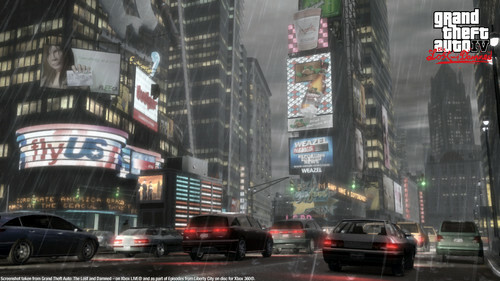 TLAD 54. . HD Wallpaper and background images in the Grand Theft Auto IV The lost And Damned club tagged: photo. This Grand Theft Auto IV The lost And Damned photo contains jalan, pemandangan kota, perkotaan, kota adegan, perkotaan pengaturan, kawasan bisnis, pusat kota, distrik bisnis, and downtown. There might also be persimpangan pelican, pelican penyeberangan, dikenali, brownstone, and pencakar langit.